Long-awaited book with six-figure advance about English suffragette, Princess Sophia, published by Bloomsbury! The UK is far ahead of the United States in terms of showering attention on the suffrage movement. And with a new book, Sophia, published by Bloomsbury and written by Anita Anand, 2015 will be a noteworthy year as far as reinforcing the UK’s trailblazing performance. Controversial suffrage activist Princess Sophia Duleep Singh, the subject of the Sophia biography, not only had American suffrage movement associations, but her connections to the English royalty made her stand out among her contemporaries. The 2012 centennial observance of the death of English women’s suffrage martyr Emily Davison set a pace of public awareness of the suffrage movement that hasn’t stopped since 2012. And the much-anticipated fall 2015 release of the UK feature film “Suffragette” only adds to the buzz. The “Suffragette” feature film is directed by Saran Gavron, written by Abi Morgan. It has an exciting cast including Meryl Streep who plays English suffrage matriarch and activist Emmeline Pankhurst. The Bloombury advance publicity describes the story this way: “In 1876 Sophia Duleep Singh was born into royalty. Her father, Maharajah Duleep Singh, was heir to the Kingdom of the Sikhs, a realm that stretched from the lush Kashmir Valley to the craggy foothills of the Khyber Pass and included the mighty cities of Lahore and Peshawar. It was a territory irresistible to the British, who plundered everything, including the fabled Koh-I-Noor diamond. “Exiled to England, the dispossessed Maharajah transformed his estate at Elveden in Suffolk into a Moghul palace, its grounds stocked with leopards, monkeys and exotic birds. Sophia, god-daughter of Queen Victoria, was raised a genteel aristocratic Englishwoman: presented at court, afforded grace-and-favour lodgings at Hampton Court Palace and photographed wearing the latest fashions for the society pages. But when, in secret defiance of the British government, she travelled to India, she returned a revolutionary.” For more. Bloomsbury acquired the book in 2012 and paid a well-publicized six-figure advance to Anita Anand, a well-known British broadcast journalist. It’s expected that the book will elicit considerable interest in the UK, the US, Australia, and India. OTHER RECENT NEWS: UK novelist lists top ten books about suffragettes and the English suffrage movement in newspaper column. Check it out and enjoy. Women’s suffrage highlighted in 2015 NYS Governor Andrew Cuomo inaugural address. Meryl Streep gives interviews about upcoming “Suffragette” film from the UK expected to be released in fall of 2015. Highlights from SuffrageCentennials.com in 2014. SuffrageCentennials.com has a Facebook page, in addition to Twitter, email subscription, and a Quarterly Newsletter. Stay up to date with postings, audio podcasts, and videos. SuffrageCentennials.com is a multi-media public platform for announcements and feature articles about local, state, national and international suffrage celebrations, programs, performances, events, news and views. Regular postings, video and audio highlights. 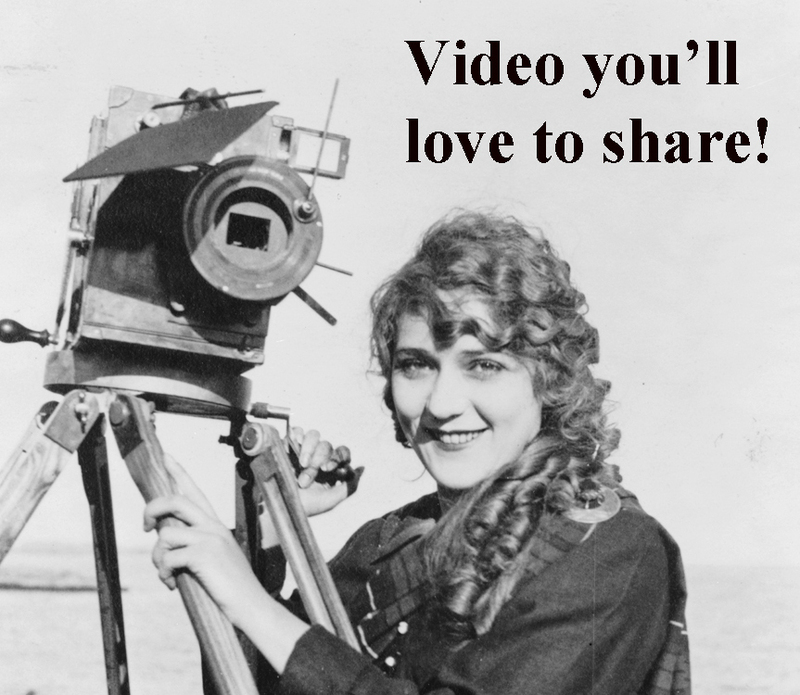 Submit announcements and events to OwlMountainProductions at gmail.com. This entry was posted on January 11, 2015, in Blog and tagged Emily Davison, Emmeline Pankhurst, Meryl Streep, suffrage centennial, Votes for Women, womens suffrage. New release date of September 2015 for “Suffragette” film from the UK as Meryl Streep gives interviews! Fall 2015 release date announced for “Suffragette” film from the UK on Vimeo. Though it had initially been scheduled for release in January 2015, the production team for “Suffragette” (the film from the UK), has revised its expected release to September 2015, according to Pathe, the film’s publicists. Meryl Streep’s recent interviews will prepare the public for the production that is predicted to make a splash during 2015. Streep plays Emmeline Pankhurst in the film that’s directed by Sarah Gavron and written by Abi Morgan. Streep told reporters that she is “shocked” about how the suffrage movement is neglected by the mainstream media. And she pointed out how in its day the suffrage movement was so threatening that the English authorities responded to movement activists as if they were terrorists. “Girls, we’ve been waiting for this,” Streep told USA Today. She made the analogy between 1910 in England to today by noting that the Brits developed surveillance techniques to spy on the suffragettes, as many called themselves in England. “Suffragette” is the first film to be shot in the Houses of Parliament in London. By playing the part of suffrage activist Emmeline Pankhurst, Meryl Streep is expected to bring this remarkable period of votes for women history to the attention of the mainstream public in the time leading up to the 2017 suffrage centennial in New York State, as well as the U.S. 2020 suffrage centennial. The “Suffragette” film is expected to be a boost for those who are promoting suffrage-related projects and programs. “Suffragette” is on a IMDb list of films that are serious contenders to be nominated for “Best Picture” in 2015. Whatever accolades the production receives, the spinoff effects are likely to be profoundly felt by those attempting to bring attention to the suffrage movement in the United States. The ties between activists in both countries were strong and included key activists from both nations. 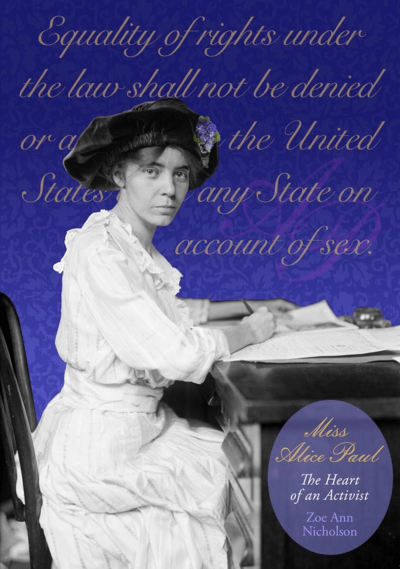 Individuals such as Lucy Burns, Alice Paul, Harriot Stanton Blatch, Elisabeth Freeman and others were trained in the English suffrage movement, an experience that influenced tactics and strategies on this side of the Atlantic Ocean. VIDEO: Anticipating the news about the “Suffragette” film release date. SuffrageCentennials.com has a Facebook page, in addition to Twitter, email subscription, and a Quarterly Newsletter. Sign up for email on this web page. Stay up to date with postings, audio podcasts, and videos. This entry was posted on December 28, 2014, in Blog and tagged 2015, 2020 suffrage centennial, Abi Morgan, Emmeline Pankhurst, England, Houses of Parliament, London, Meryl Streep, Sarah Gavron, suffrage centennial, suffrage centennials, suffrage history, suffragette, suffragettes, Votes for Women.